Award-winning journalist Katie Couric and the founders of IFC’s Baroness von Sketch Show will be featured in keynote conversations at TheWrap’s Power Women event and BE Conference for mentoring millennials at SXSW in March 2018 . 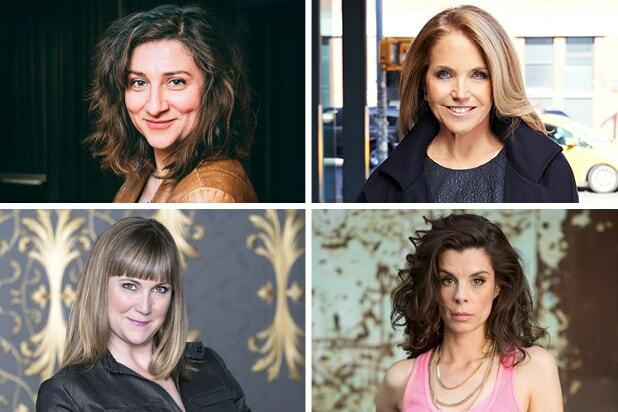 Aurora Browne, Jennifer Whalen, and Meredith MacNeill, three of the co-creators and executive producers of the Baroness von Sketch troupe will be featured speakers at BE Conference, while Couric will be interviewed at Power Women by Wrap editor-in-chief Sharon Waxman. The Power Women Breakfast will kick off two days of events that include the BE Conference for millennial women presented by TheWrap during SXSW on March 11-12. TheWrap is proud to be an officially affiliated event at SXSW for the first time this year. Other speakers include New York City Public Advocate Letitia James, Actress Sasha Alexander, activists and Harvey Weinstein accusers Sarah Ann Masse and Jessica Barth, Pussyhat movement cofounder Jayna Zweiman and many others. Check the full list of mentors and speakers at www.beconferences.com. Couric is a celebrated journalist, Stand Up to Cancer (SU2C) co-founder, and New York Times best-selling author. SU2C has raised over $500 million to fund scientific research teams. She launched her production company, Katie Couric Media in 2015 and is involved in a number of scripted and unscripted projects. Her eponymous podcast on Stitcher, features conversations with names in politics, media and popular culture. Couric’s documentaries include: “Gender Revolution: A Journey with Katie Couric,” for National Geographic; “Under the Gun,” which aired on EPIX; and “Fed Up,” available on Netflix. Couric’s upcoming six-part National Geographic series, “America Inside Out with Katie Couric,” premieres on April 11. Fast-paced and irreverent, IFC’s Baroness von Sketch Show and its all-female cast draws upon 15 years of comedy experience and multiple collaborations to present an insightful, emotionally grounded series that captures the banalities and humor that comes from just trying to get along in the world. The show is created, written by, and stars Meredith MacNeill and Second City alumni Carolyn Taylor, Aurora Browne and Jennifer Whalen, who also all serve as executive producers alongside Jamie Brown. Browne and Whalen will share their inspiring story of how they’ve broken through the comedy glass ceiling and gone on to great success. VIP tickets can be purchased for BE Conference 2018 and include exclusive access to mentors and entrance to Power Women Breakfast SXSW in Austin. 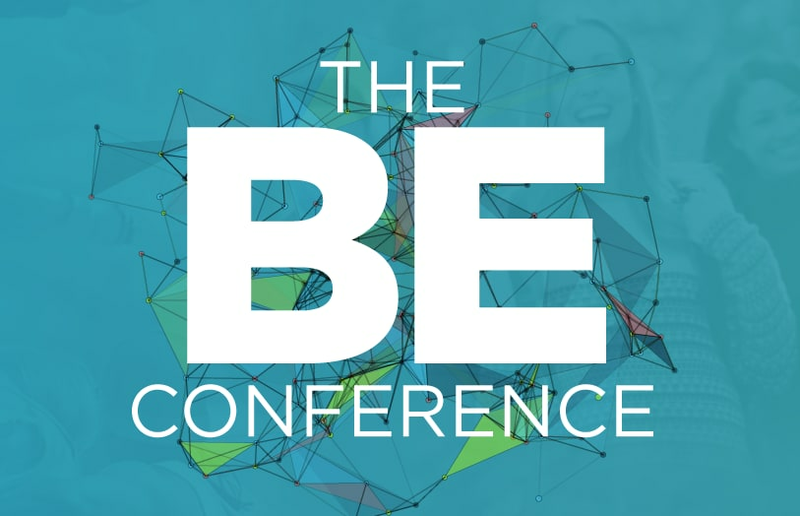 More information on attending, sponsoring or mentoring at BE is available at Beconferences.com.